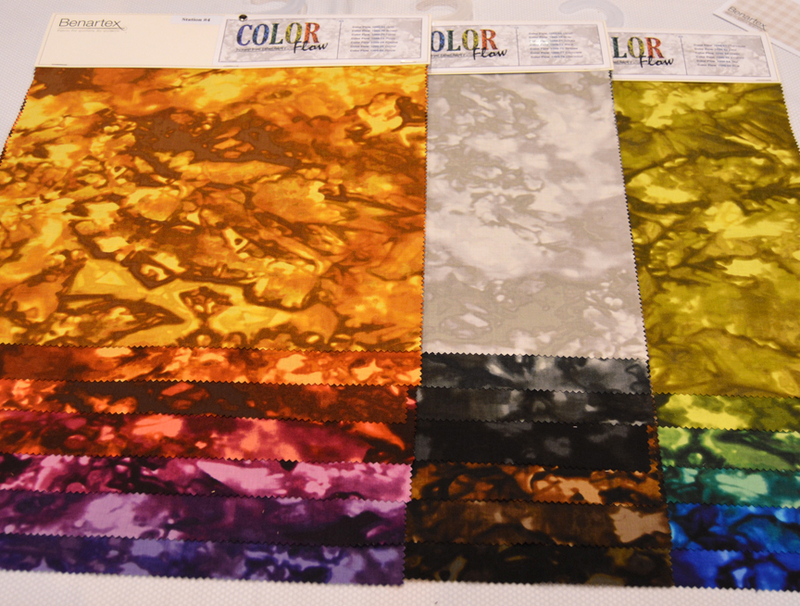 Caryl Bryer Fallert-Gentry's newest collection, Color Flow, is lush with vibrant hues! These textured prints have so much depth, and they work beautifully together or as coordinates for your favorite prints. We asked Caryl to tell us more about her Color Flow collection. Keep reading! 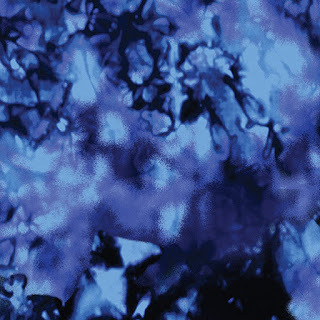 How did you come up with the design of this fabric? 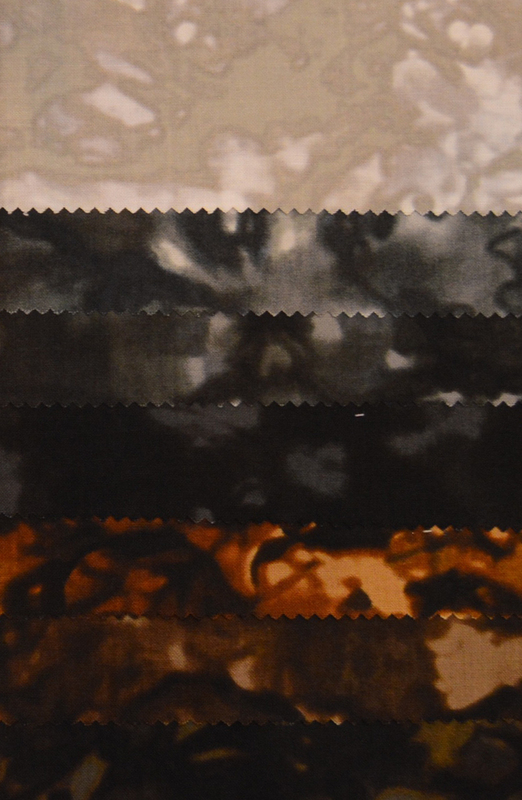 All of my designs are based on fabric that I hand painted with dye. The wet fabric was scrunched, which lets the colors flow together to form organic patterns. What do you like best about the fabric? I like the effect of dappled light in this fabric. It will be fun to work it into landscapes and floral designs. 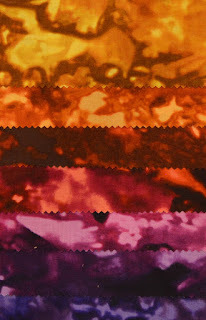 Do you design fabrics like these to use in your own style of quilting? I use gradations of color and value in all of my work. This collection includes a full spectrum (color wheel) of hues as well as light to dark neutrals. 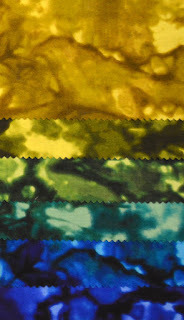 I can wait to start working with these in my newest quilts. Can you tell us about choosing the colors? The colors form a full color wheel that graduates from light to dark as well as color to color. 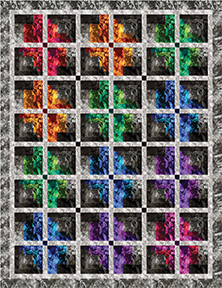 You can use them all together to add the “ooh wow“ factor to any quilt, whether traditional or contemporary. The neutrals, used together form a light-to-dark gradation. What’s your favorite color in the collection? I love all of them… can’t pick a favorite. Melanie Greseth and Joanie Holton of Tailormade by Design used Caryl's fabrics to design the Color Sweep quilt--a log cabin variation that plays with the different values in the line. Click here to see the entire Color Flow collection. Next week we'll be featuring Nancy Halvorsen's new collection, Bree. Get ready for next week by entering Nancy's giveaway for a fat quarter bundle of Bree and a copy of her new book, Imagine. 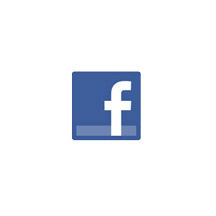 Find the giveaway on Facebook and on Instagram. The color are a fantastic rainbow. Love these fabrics and color! These would make one gorgeous quilt! How could anyone pick just one color. Would love to have ALLL of them in my collection. Great collection, love the rich colors.